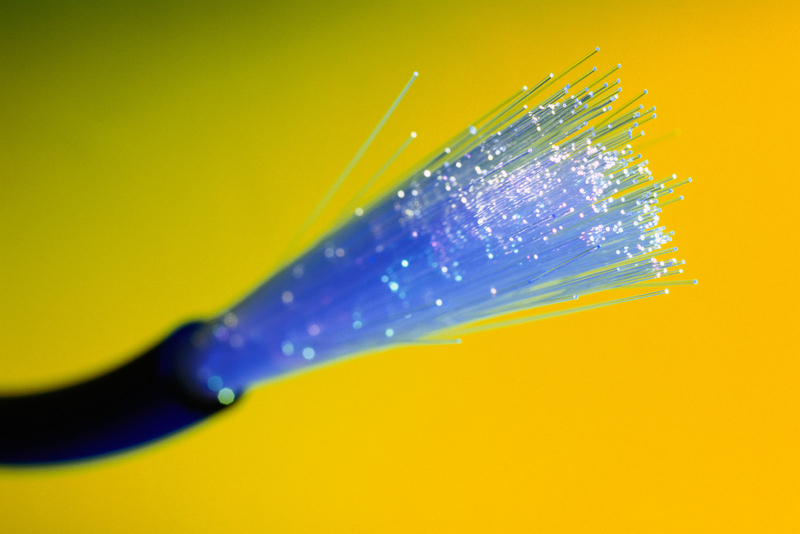 Fiber optic upgrades are coming at the speed of light. Fiber optic technology, since it was first introduced, has been synonymous to faster internet connections. The technology, which uses optical fiber instead of copper wires, has proven itself more efficient and effective, particularly for long-distance and high-volume applications. Unfortunately, despite years of research and advancement in the field, creating the infrastructure to make this technology more accessible still proved to be difficult given the complexity and cost of the fiber optic system. So while the possibility of terabit speed fiber optic technology is just around the corner, the reality of it being rolled out for commercial use is a little more difficult. Perhaps the newest tests from Nokia Bell Labs, Deustche Telekom T-Labs, and Technical University of Munich will mark new possibilities of bringing this exciting upgrade into widespread use. In a field trial conducted by the organizations, results show that they have successfully achieved 1Tbps data speed. This had previously been achieved in lab conditions but now the testing simulated real network conditions and traffic levels. In a press release, Nokia discussed their use of Probabilistic Constellation Shaping (PCS) as the key factor in the test’s success. Basically, PCS is a new modulation technique which works by having the system choose networking constellation points with lower amplitudes. This makes it less prone to interruption and noise, versus the traditional method (which uses all points), thus allowing transmission rates to be tailored specifically for the transmission channel. The results are indeed promising and could be the solution needed to meet the ever rising demand for core networks and bandwidth—especially as streaming becomes more popular, and with 5G cellular data coming in the near future. With more and more “smart devices” using wireless signals to connect to a network, current capabilities will not be able to keep up with the demand. As Inverse explains, although 5G is wireless, the network requires a wired infrastructure to carry data to a cell tower. If cellular networks are looking to meet the capabilities being proposed, up to 100 Gbps, the infrastructure is going to need some major upgrades. It seems recent advances are increasing networking capabilities at the, figurative, speed of light. With this development and others like it, we will be able to match the increasing demand and set ourselves up to continually handle the growth.